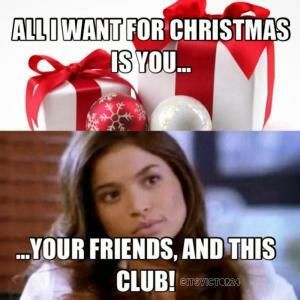 I can buy you, your friends and this club! 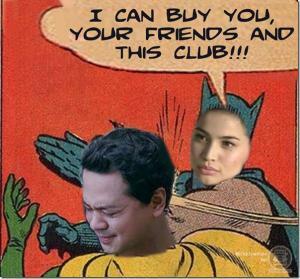 I can buy you, your friends and this club!!! 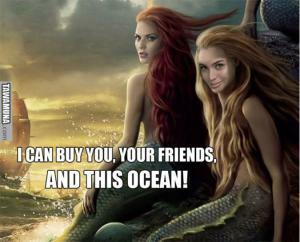 I can buy you, your friends, and this ocean! 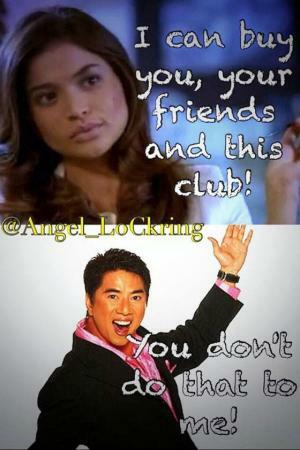 ...Your friends, and this club!